There is no denying that significant changes are occurring on the legal landscape. From online review sites and forums to on-demand Q&A and instant chat, the digital revolution has taken legal by storm. 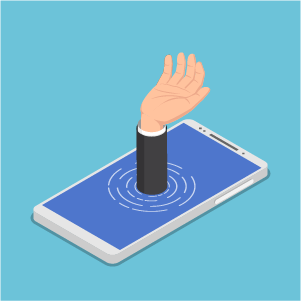 Attorneys that haven’t figured out how to adapt to the changing demands of consumers are being left in the dust. Once online, what is this person looking for? What do they value? This whitepaper takes a deeper look at behaviors that drive the new legal consumer. This is the third of three 2016 whitepapers by Nika Kabiri, PhD, former Director of Strategic Insights at Avvo, which were previously gated but are now being made freely available to download and share. 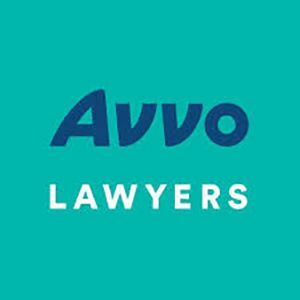 Based upon a 2015 Avvo study, the whitepaper offers attorneys valuable insights into how they can reach more potential clients and grow their practice. Consumers no longer embark on a linear path-to-purchase model that attorneys can predict and track. They are, however, engaging with legal in a way that can be measured. Who is this New Legal Consumer and what is the source of their perspective? How do they behave as they look for legal solutions? How can lawyers adapt to this consumer through small changes in their practice? Click here to download Sink or swim: How to adapt to the New Legal Consumer. Spectacular white paper. Amazingly valuable insight about today’s legal consumer. One question: did your survey distinguish at all between b-to-c and b-to-b purchasers of legal services? It’s been my experience that the buying habits are traditionally much different, even in today’s digital economy.